From UAV drone photography, CCTV footage, 3D scanning to biomechanics, georeferenced crime scenes and accident reconstructions, the use of 3D visualization in digital forensics, law and insurance is now an essential element of many investigations. However, outside of that 3D loop are insurers, lawyers and juries who don’t have access to the specialist 3D software increasingly used by detectives, engineers and analysts. 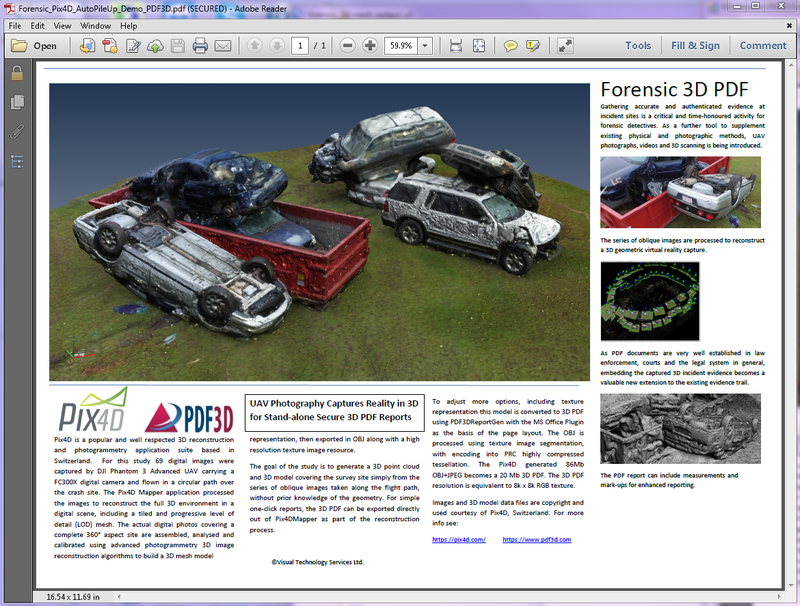 PDF3D ReportGen bridges that gap by converting scanned data such as point clouds from a wide range of formats into 3D PDF, to generate enhanced, easily shareable and admissible case reports that can be viewed by anyone in criminal, legal or training situations. The large volume of data captured in scanned images, reconstructions and point clouds produce weighty documents that aren’t always easy to share, archive or present in court. Extending the well-accepted PDF document format, when you use ReportGen to convert that data into 3D PDF, our software uses superior PRC compression that reduces your file size by many times whilst retaining the image detail, quality and annotations required by insurers and lawyers. ReportGen generates a fully immersive viewing experience of any 3D image, which allows the viewer to zoom, rotate and explore the details of crime scenes, traffic accidents, bullet trajectories or blood splatter from every angle. Our 3D animation feature also allows a timed sequence of events to play out at speed or slow motion, showing how an object or scene has been affected. 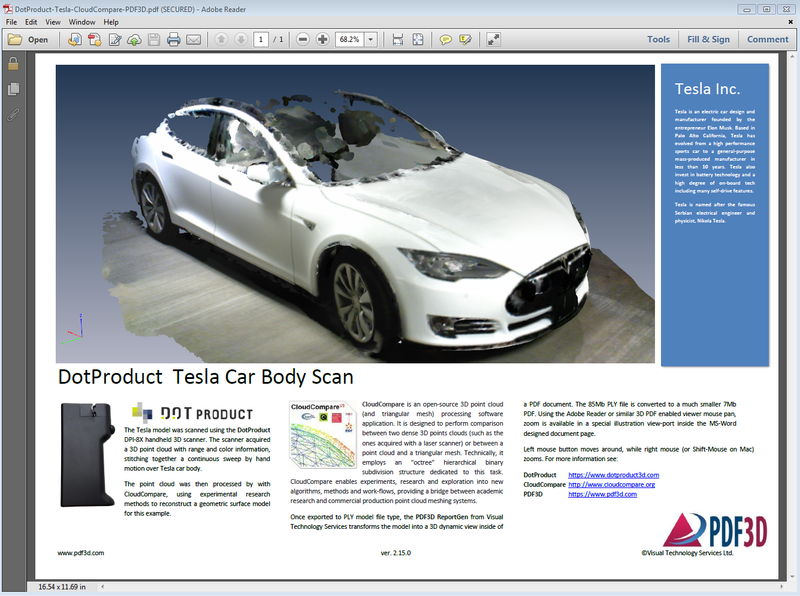 The interactive 3D PDFs generated by ReportGen can be enhanced with colour, labels and full annotations to add clarity and explanation to the 3D image. By including measurements and markups from investigators, a scene or reconstruction can show all the detail required to support or dismiss a case. 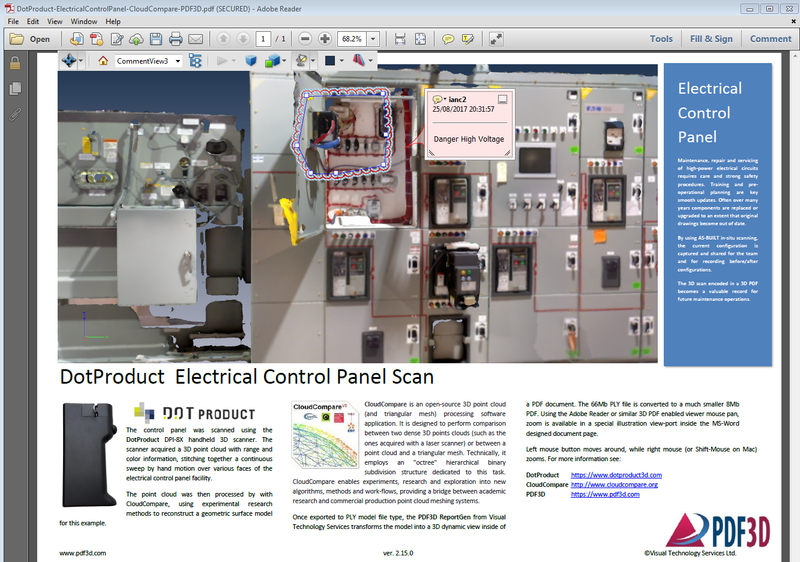 Lawyers and insurers may not be familiar with AutoCAD files, but we are. 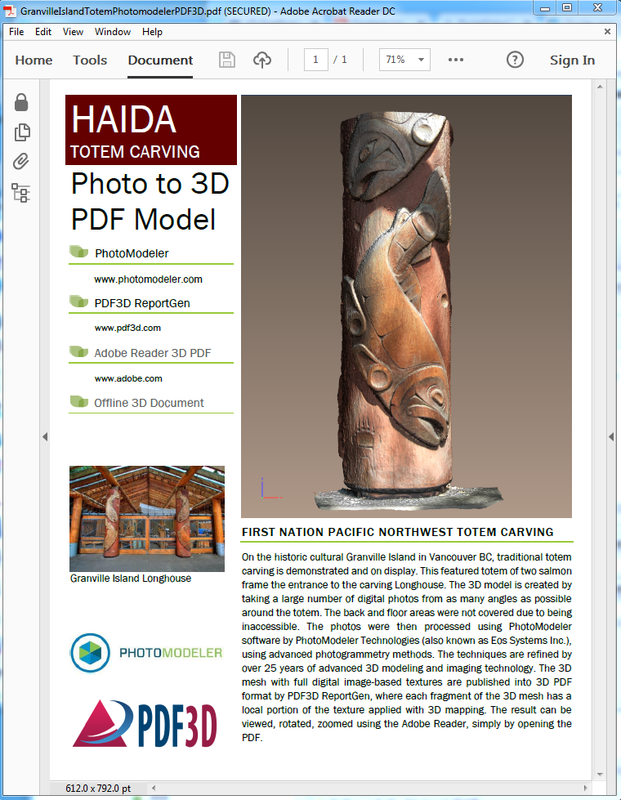 In fact, ReportGen supports more formats than any other 3D PDF conversion tool in the market – and that list continues to grow. We’ve developed our software to work seamlessly with LiDAR point cloud formats, CAD, and Photogrammetry derived 3D Meshes to instantly convert your 3D scanned data into 3D PDF in just one click. ReportGen also includes Microsoft Office features to make it easier for you to embed 3D PDFs into Word and PowerPoint materials.